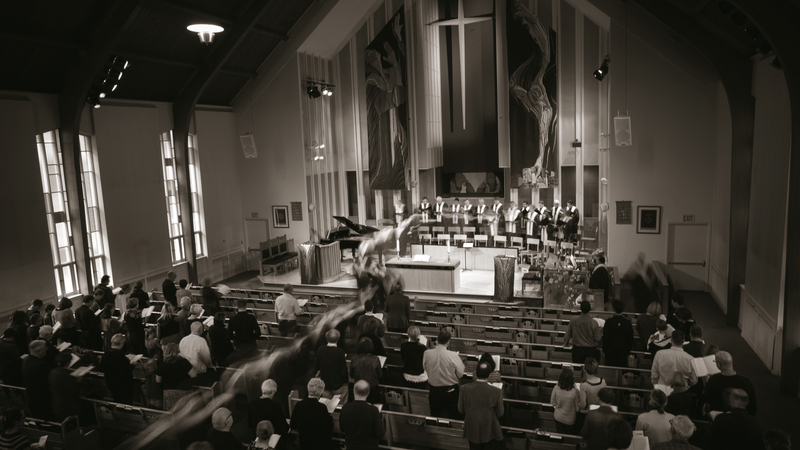 First Baptist Church Edmonton | Seeking the peace and well-being of the city. A group of people whose hopes and intentions are to live a life of following Jesus, to be a place of spiritual formation, and to seek and contribute to the peace and well-being of the city. Children’s programming during pre-church adult electives and during the service. Thursday, April 18 at 8 pm – Ourannual Maundy Thursday Service. A Service of solemnity, quiet reflection and hearing the story of Jesus’ final hours. – The Youth Group and Young Adults serve a sweet and savoury breakfast.